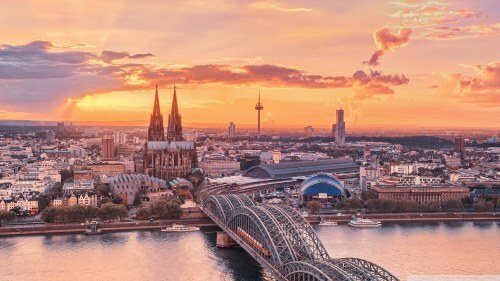 Eurowings, a subsidiary of Luthansa, is showing non-stop flights from Seattle to Cologne, Germany in August 2018 for $581 CAD roundtrip including taxes. For longer trips, you can try mixing and matching the departure and return dates from the list above. seattle, sea, europe, germany, cologne, cgn and eurowings.